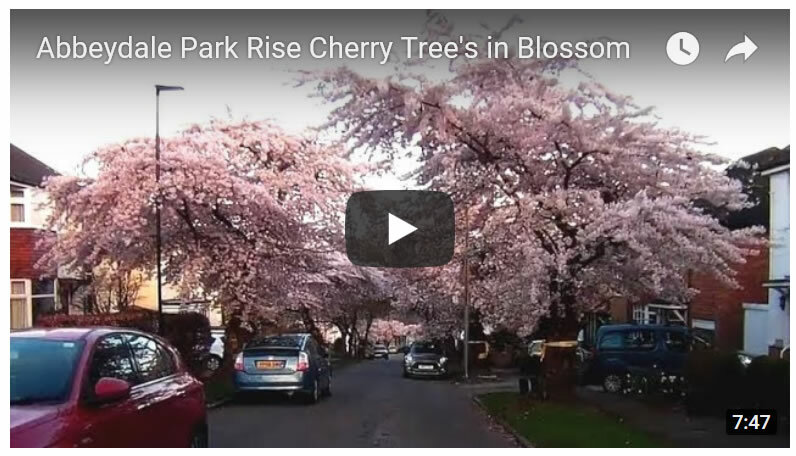 The Cherry Trees of Abbeydale Park Rise are in Blossom to illustrate what thousands of Sheffield's residents have been busy trying to prevent the felling of for several years. 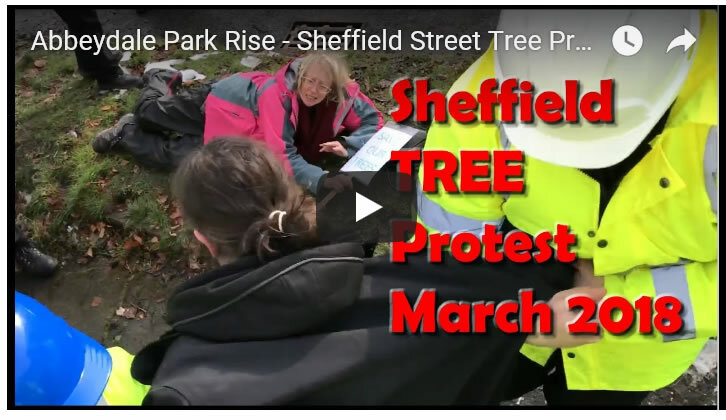 Abbeydale Park Rise has been one of the key focal points for Sheffield's anti street tree felling protests, which has been witness to numerous arrests of protestors this year before tree fellings were suspended by the Labour controlled city council in advance of the May 3rd Local Elections. 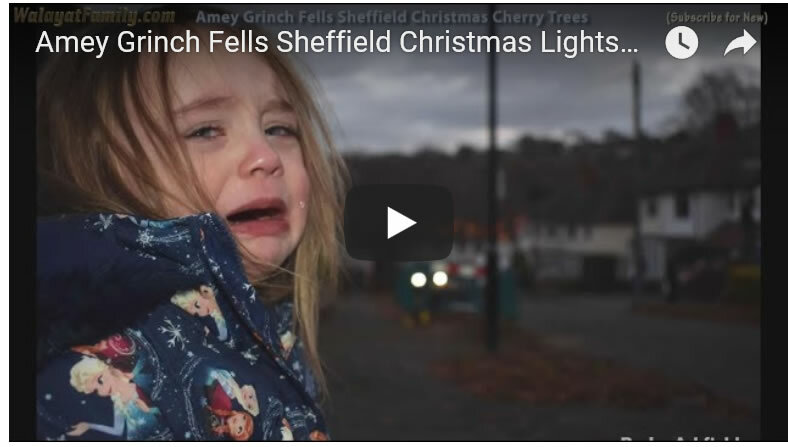 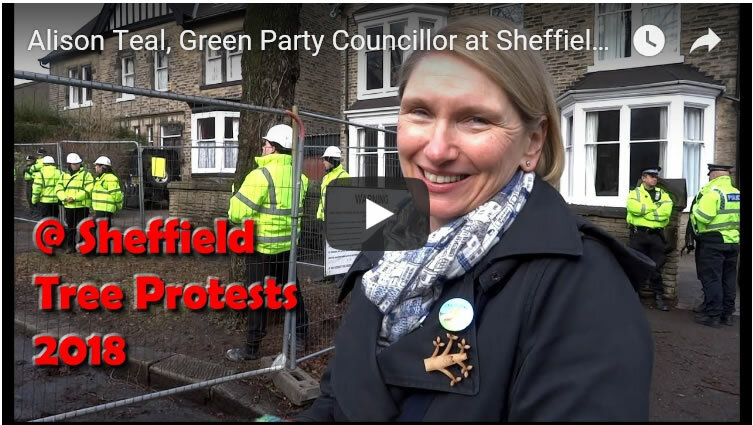 Here are more videos that illustrate what has taken place on Abbeydale Park Rise in the name of the Labour council's PFI contract. 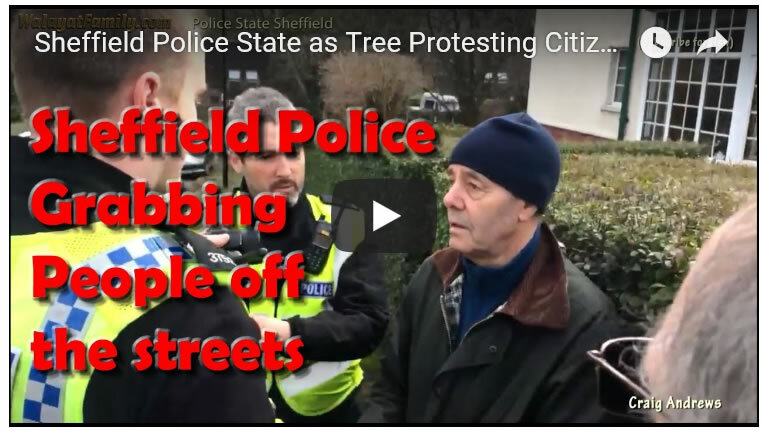 A growing peaceful street revolution had been under way against the ruling Labour establishment in the countdown to the May 2018 Local elections, so it should not come as any surprise that Sheffield's ruling Labour regime has decided to suspended tree fellings at the end of March, rather than face the consequences at the ballot box for its increasingly unpopular actions on Sheffield's streets that now resemble what one would find in a totalitarian eastern european state. 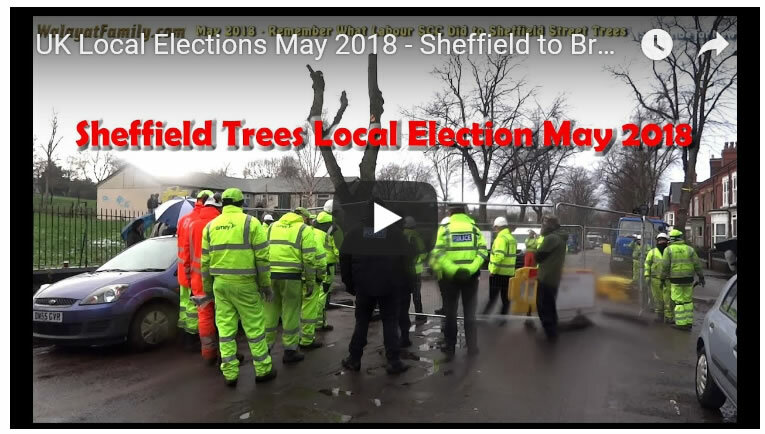 Nevertheless, the street tree fellings have been halted until AFTER the 3rd of May local elections, as the Labour run council seeks to prevent loss of seats, following which it will likely be business as usual starting Monday 7th May.